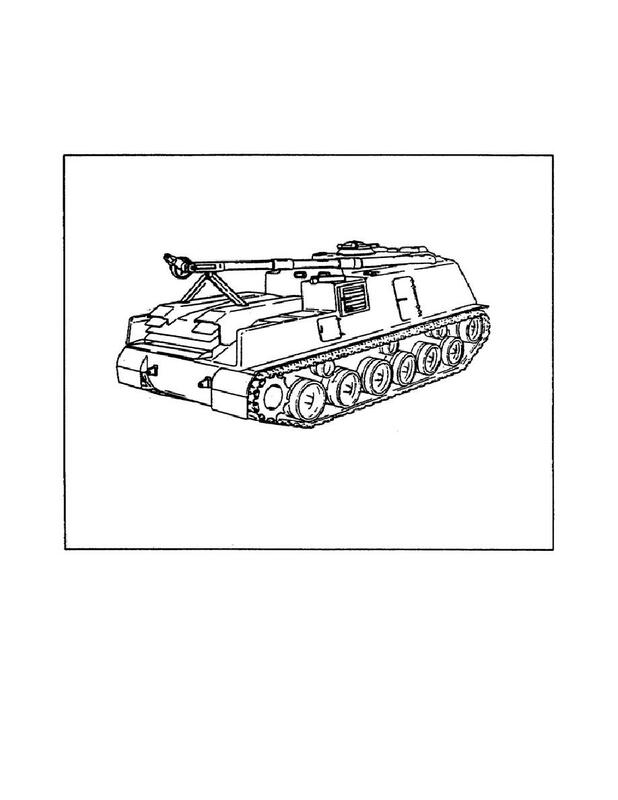 Home > Ordnance Documents and other related manuals > > Figure 2. Recovery Vehicle M88A1 Right Rear View. batteries during normal vehicle operations. of the vehicle's major components.